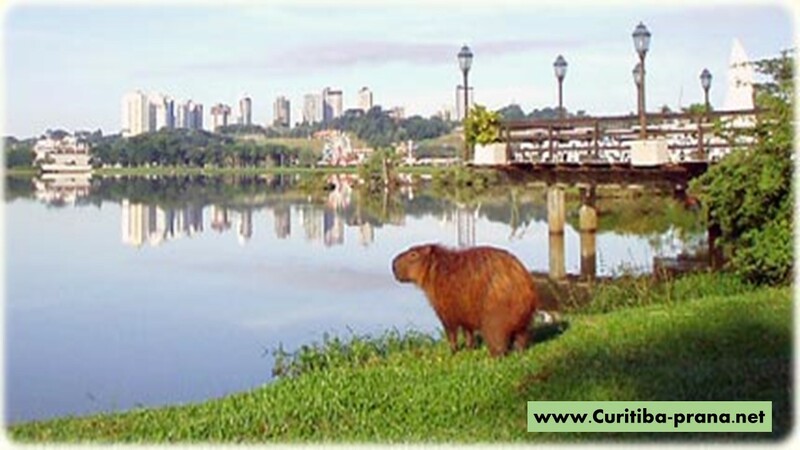 SUSTAINABILITY: Curitiba was converted from a poverty-stricken city to a sustainable one managed by a Participatory Democracy focused on empowering citizens for sustainability. HISTORY: Jaime Lerner, a visionary city planner, served for three consecutive terms as Curitiba’s Mayor, beginning in the 1970s. He implemented changes to create a sustainable city with a bottom-up focus on Human Capital. Including the citizens in the decisions and development processes, he created a city that has improved environmental conditions and live-ability. CURITIBA REVITALIZED: A Participatory Democracy opened a platform for public debates, discussions, participation, and consensus that increased citizen well-being and effective policy improvements. Cost effective, people-centered projects were implemented rapidly through local initiatives and skills. An extensive bus system was develop to streamline the transit of passengers to their destination, reduce traffic congestion, and generate revenue. ECONOMIC DEVEOPMENT: In 1970, the average income was less than and, over time, has increased to 66% greater than the Brazilian average. Land values and tax revenue have increased. Express bus lanes carry 20,000 passengers per hour and generates revenue for a sustainable mass transit system. Reduction in automobile use saves 7 million gallons of fuel per year. Free educational centers offers access to libraries, internet, and other cultural resources. A Free University of the Environment, built from recycled materials, educates the people on sustainable techniques. ENVIRONMENT FRIEDLY PROJECTS: A publically-controlled, bi-articulated Bus Rapid Transit (BRT) mimicked a light rail system that has reduced car traffic by 30% and greenhouse gas emissions. Exclusive bus routes radiate from a central terminal and pre-pay ‘tube stations’ allow commuters to pay efficiently. Different buses are color coded to target specific locations, routes, and needs of the community. Bus stations link to a network of bike paths. Multi-use, high density zoning and development are located at bus interchanges. Property is secured to prevent private profiting from public assets. Mixed communities include affordable housing to address multiple demographic groups. Initiated by children, the recycling rate has reached 70% in Curitiba. Financially challenged residents and community members are able to exchange separated trash for food and other needed amenities. Wastes may be exchanged to satisfy academic needs or toys. Downtown streets and areas are converted to pedestrian areas planted with trees and flowers. Low-lying land areas are converted to parks with space designed by community cultures. Artificial lakes and parks provide flood control. Sheep are used to cut the grass, supply wool and meat, and sold to generate revenue for the city. Tree removal is discouraged and must be replaced by two trees if one is cut down. Community gardens are encouraged. Jaime Lerner created a TED presentation called “Sing a Song of Sustainable Cities”. Case Study from “Align With The Wild”.